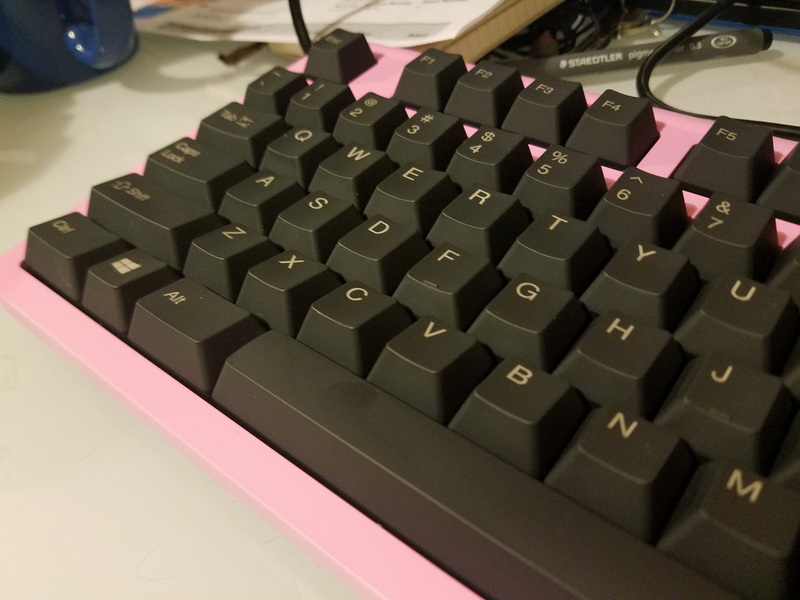 This week I’ve been using the Topre Type Heaven as my primary keyboard. 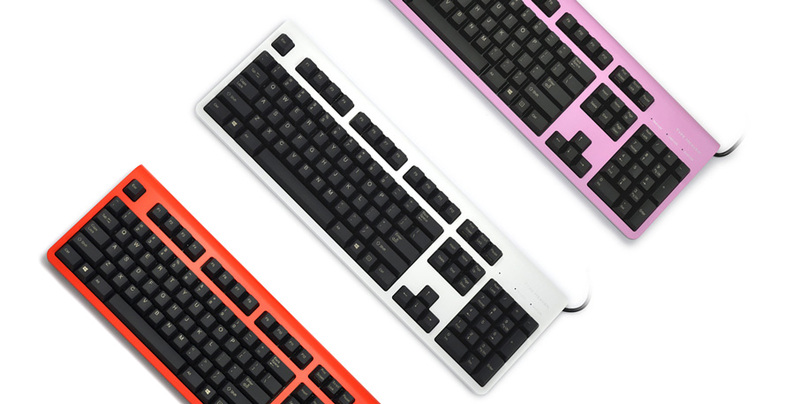 We reviewed it upon its initial release in 2013, but now there’s been an update: new colours! 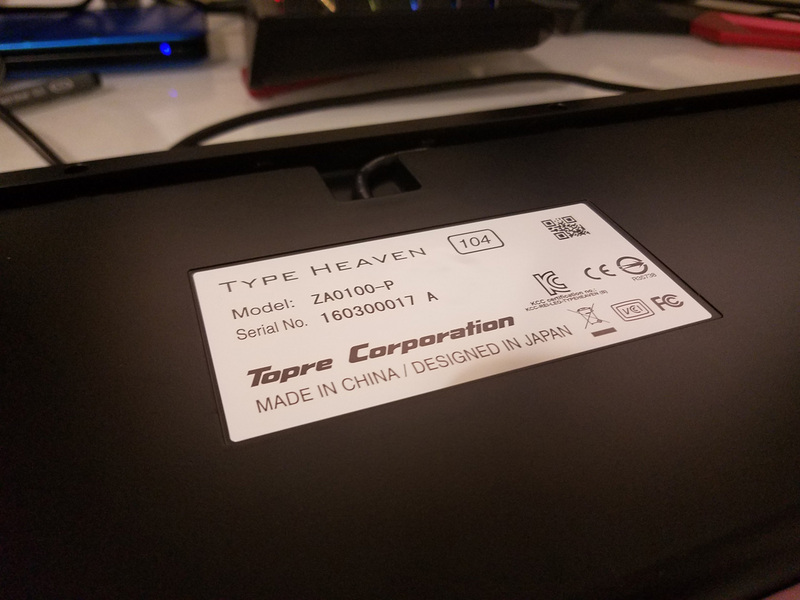 As of now, you can choose the Type Heaven in pink, red, white and (the original) black. Awesome! 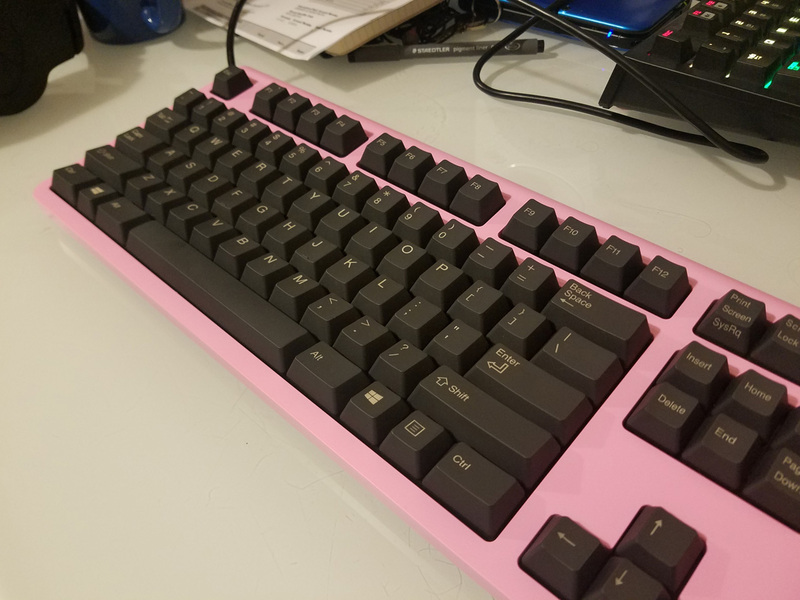 I’ve been rocking the Pink model all this week, and it’s attracted a fair amount of praise from the nominal foot traffic that my desk gets. 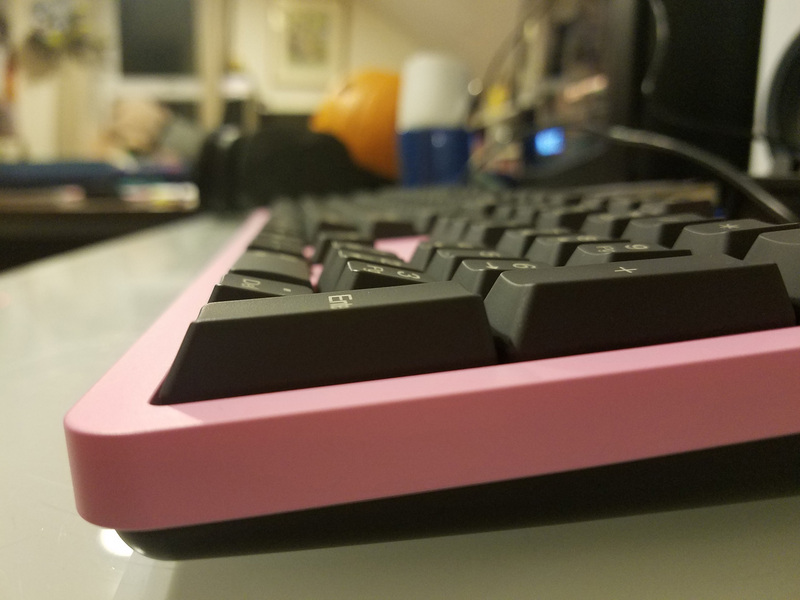 Of course, it still has the same smooth and luxurious electro-capacitive switches that Topre is famous for. 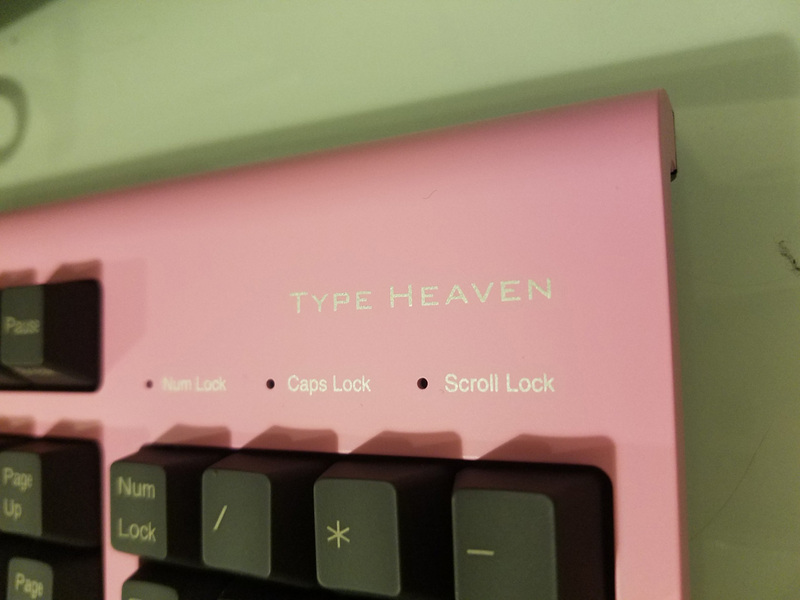 If you’re interested in picking up a Type Heaven in a fun colour, check out the links below. 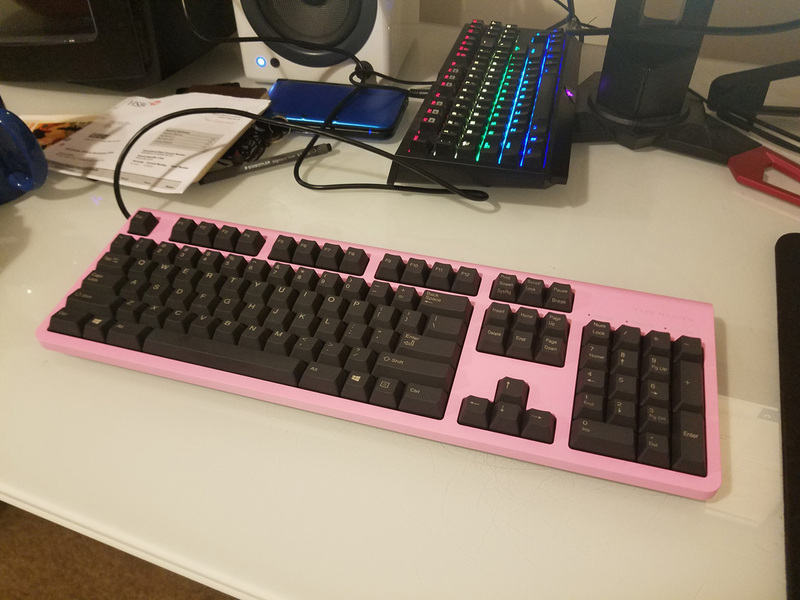 What follows are some photos of the Pink Type Heaven to give you a better idea of what it looks like outside of our normal stock photography. Enjoy, and feel free to share any questions or comments below! Cool, right? I’m a fan! If you’re interested in a Type Heaven in pink, red, white or black, here are those links once again. Peace!